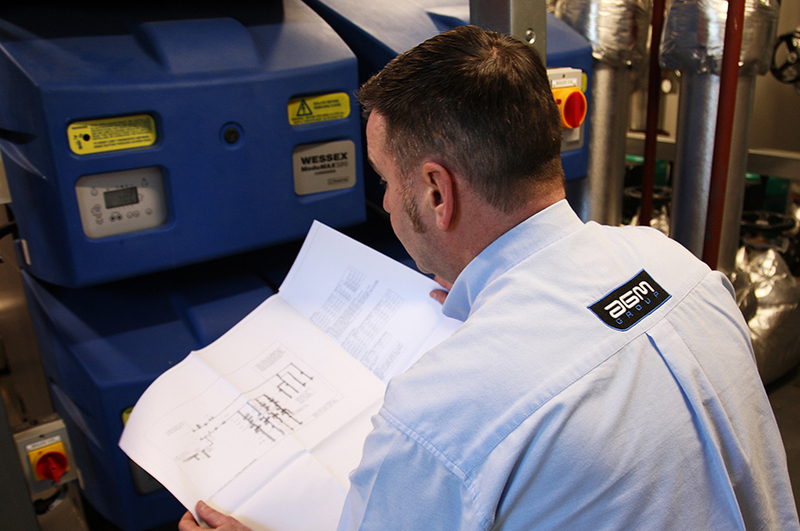 A poorly maintained boiler can be dangerous as well as disruptive to operations. 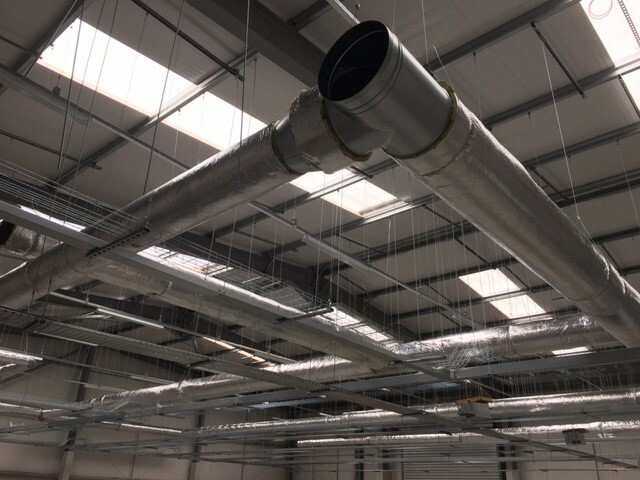 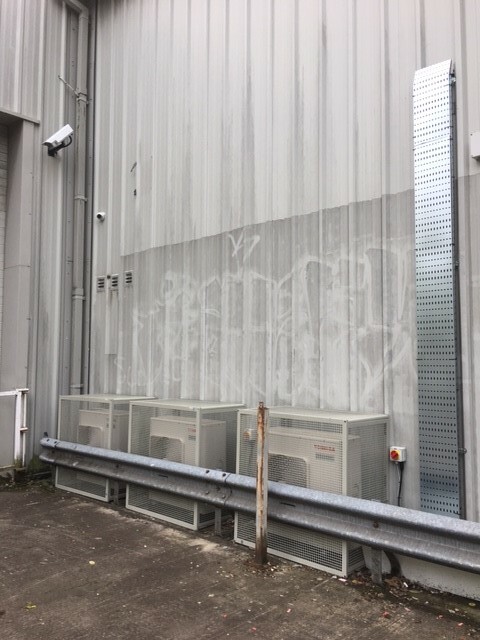 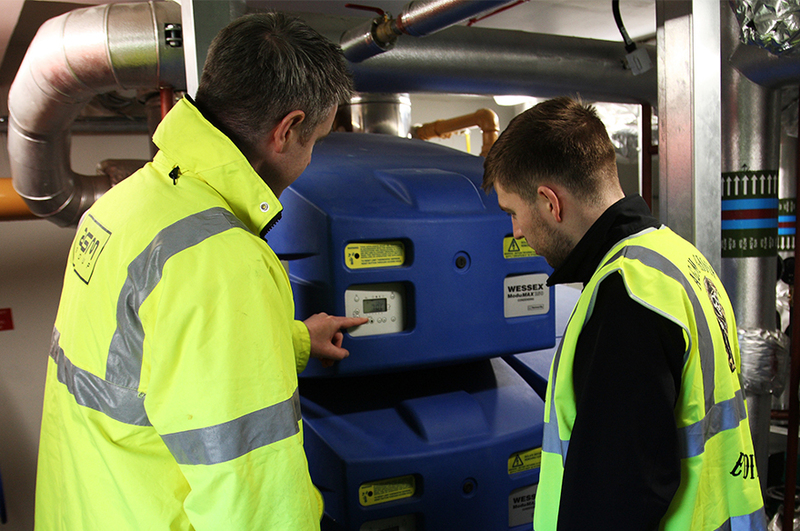 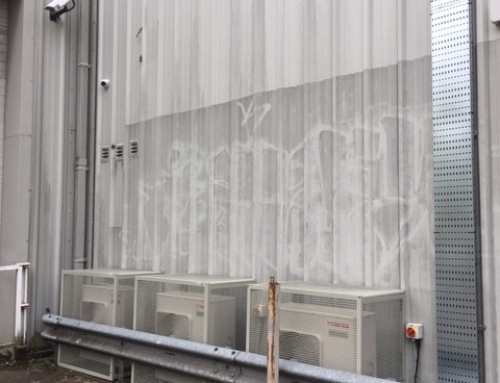 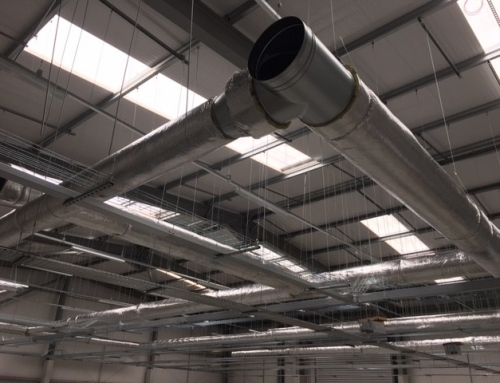 Implementing a planned maintenance programme can not only increase the life expectancy of your commercial boiler but regular maintenance will also reduce the risk of unexpected failure. 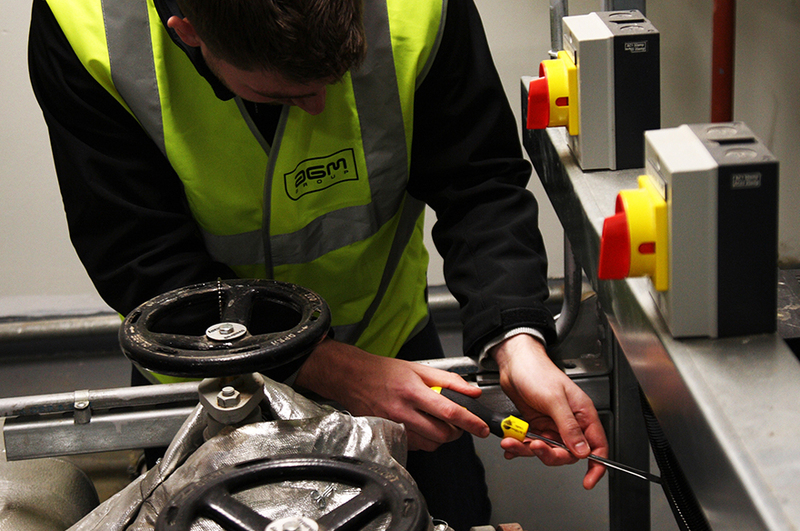 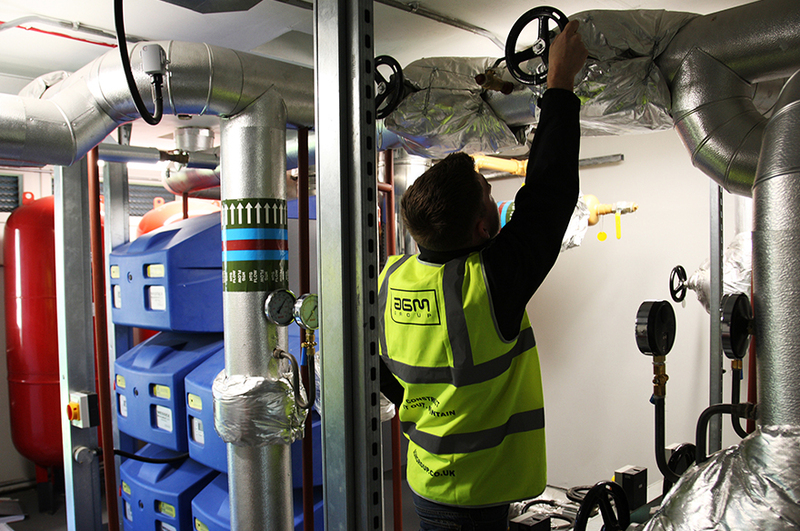 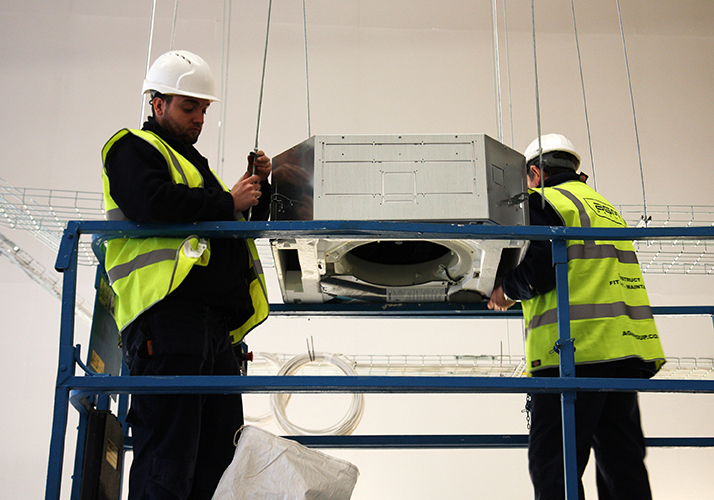 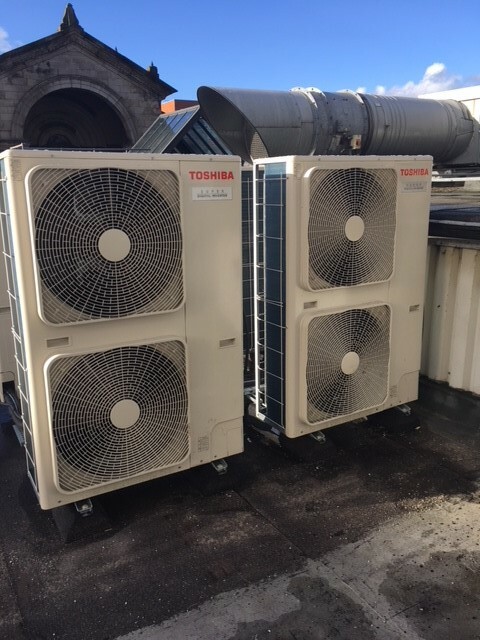 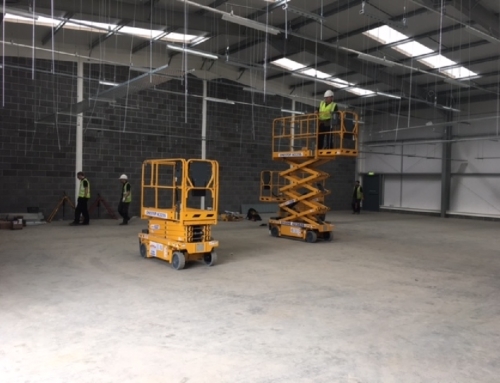 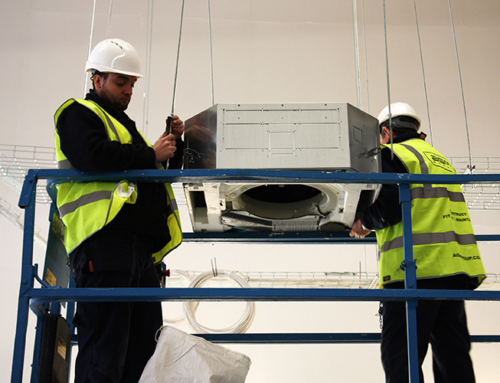 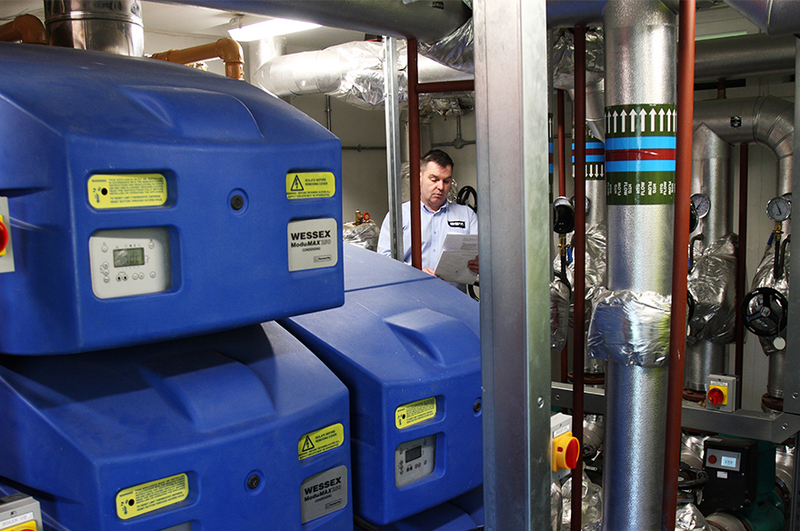 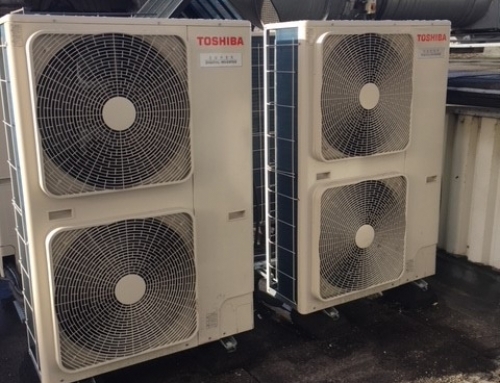 AGM Building Services carry out routine inspections and maintenance to ensure your system operates as efficiently as possible.